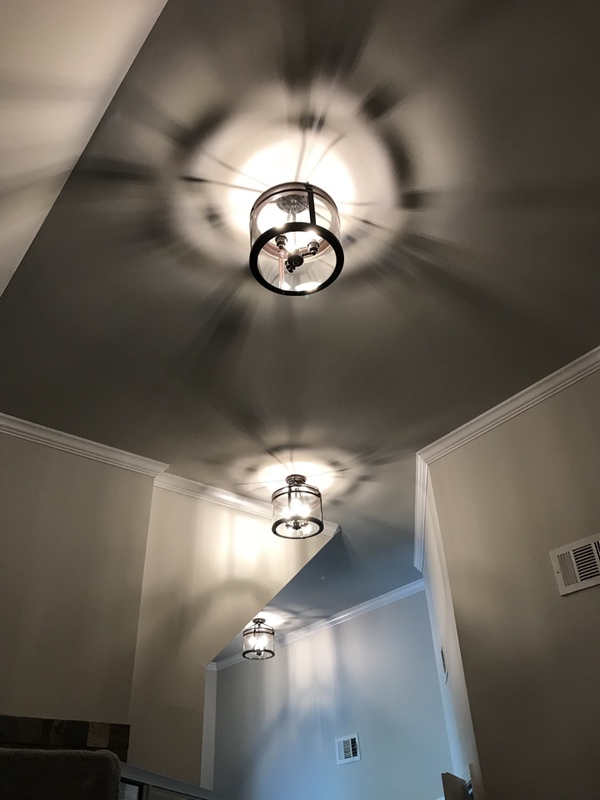 Mr. Value Electricians has provided the electrical services for Dacula GA—from ceiling fan installation to breaker box replacement and electrical shorts—for years. 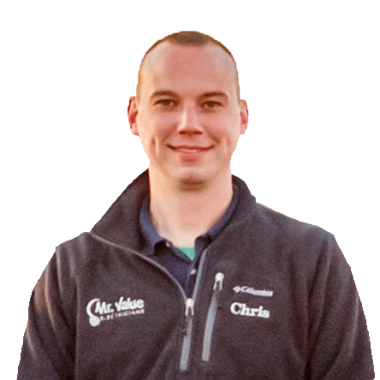 Call us now at: (770) 894-1566 or check out why your neighbors rely on us to deliver electrical services at great value for a fair price in Dacula GA.
Mark was so very nice and knowledgeable about what I needed to have done. He worked and answered my questions along the way. The work was done just as I needed it to be and I will be using these guys going forward. I highly recommend Mark!!! Thanks for helping us Mark!!! Fast service, great price and he arrived on time! Technician was very friendly. He completed all services in a timely manner. I was very pleased. Mark did a great and fast job. The original request was to replace the current ceiling light box to a ceiling fan rated box, but the quick quote and time turn around to go ahead and install the fan too basically saved my husband and me the headache of installing that would take twice as long as Mark did the complete job. I called Mr Value Electricians based on the reviews and of the 10 I read said they did a great job but thought they were a little expensive. I have a very tight budget, but for the time savings and life time guarantee on labor if it was steep it was worth it. I have not had a lot of work done in the past, but I thought their rates were competitive. I would recommend this company and will use them again as I have many electrical needs at this time. Mr. Value installed a ceiling fan (assembly too). Our technician did a great job, maintained a clean work area, identified all expenses up front, and was very polite. Would highly recommend! Installing LED recess can lights. Installing a two story chandelier in foyer. Installing new wiring for a horse barn. Replacing ballast and bulbs light fixture. Installing dedicated 20 amp GFCI circuits in garage. Installing outlet above fireplace for tv. Also replacing a burned outlet in bedroom. Replace arc fault breaker that is bad. Troubleshooting living room outlets and lights not working. Found a loose connection in an outlet and replaced. Installing a ceiling fan and brace box. Replacing outlets, installing a whole house surge protector and a low voltage grounding bridge. Installing a new bath fan light combo. Repairing a vanity light fixture and installing a new LED kitchen fixture. Troubleshooting outlets not working. Found a broken neutral wire and replaced. Replaced four breakers in panel.